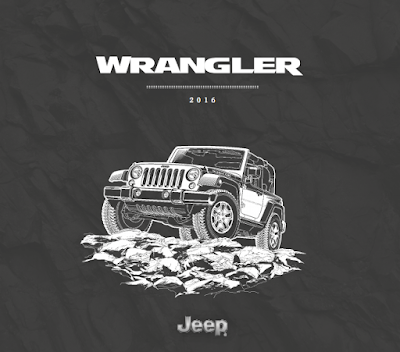 ELIZABETH CITY, N.C. –– Discover all there is to know about the 2016 Jeep Wrangler Unlimited, Jeep's SUV one step up from the 2016 Wrangler that offers plenty of space for comfort, modern technologies that add convenience, and great design elements to enhance your driving experience on the road or on the trail. The 2016 Jeep Wrangler Unlimited is a sporty SUV that offers available in four trim levels, including the Sport, Sport RHD, Sahara, and Rubicon. Some of the standout features available in the 2016 Jeep Wrangler Unlimited that will add convenience and comfort to your driving experience include MP3 compatibility, steering wheel controls, stability control, room for five, and 4x4, just to name a few. 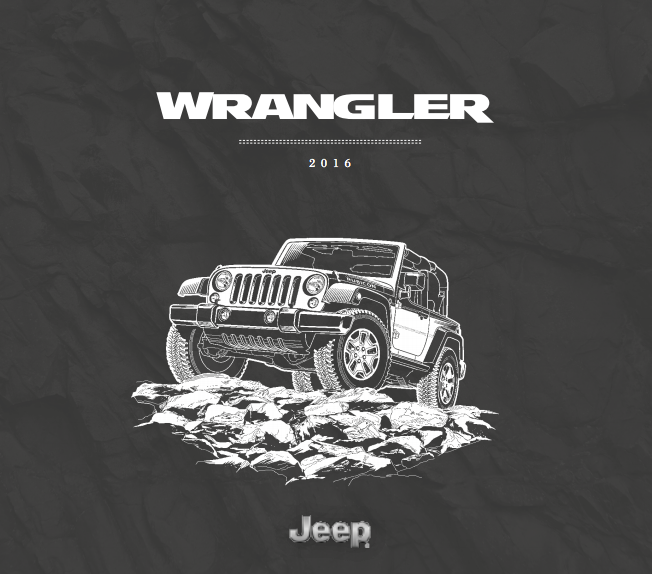 You can see all of the features and other details about the 2016 Jeep Wrangler Unlimited in the downloadable 2016 Jeep Wrangler Unlimited brochure that will help you decide which trim level and additional features meet your needs.